In the future they might coin this the “Bernanke Effect” or maybe the great commodity bubble of 2011. The truth is that commodity prices are rising…dramatically. You might have started to notice this disconnect in your grocery store shopping or in gasoline prices, but if you were to ask our government they would tell you that a basket of goods consumed (CPI) is rising modestly. How modest do these numbers appear to you? Sugar and Corn? Those are luxury goods. If the basic ingredients to food are skyrocketing, then prices of food will eventually have to keep pace which will directly hurt consumers. Crop prices have seen an extraordinary run since early July. A bushel of wheat priced about $4 a bushel on July 4 is now more than $8.50. Other crops have experienced similar increases. As the land generates more income, it puts more cash in the pockets of the most likely buyers, nearby farmers. It also provides an attractive return for investors who then rent it out to farmers. As with all hot speculation, the commodity run will surely come to an end and will probably have repercussions for all financial markets. We should have learned by now that large financial dislocations tend to not occur in isolation. 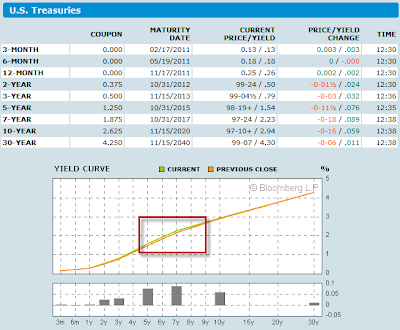 Curve Watchers Anonymous notes a continuing bearish flattening of the yield curve as shown in the following chart. 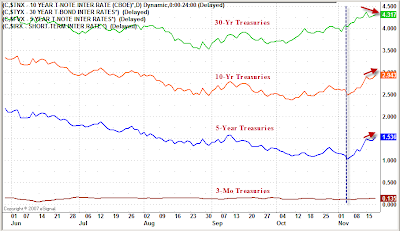 A bearish flattening occurs when the curve tightens with yields generally rising. 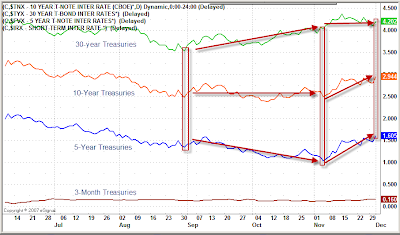 Conversely, a bullish flattening occurs when the curve tightens with yields generally falling. Since early November, 5-year treasury yields have risen about 60 basis point, 10-year yields about 45 basis points, and 30-year treasury yields have risen perhaps 5 basis points. Once again we can see the results in today’s action with thanks to Bloomberg. Note the continued unwind of the "sure-thing" treasury bet, with the Fed concentrating its purchases in the 3-to-7-year range hoping to drive down rates, and everyone front-running the trade. That trade is now unwinding. Clearly this reaction is not what Bernanke wanted at all. 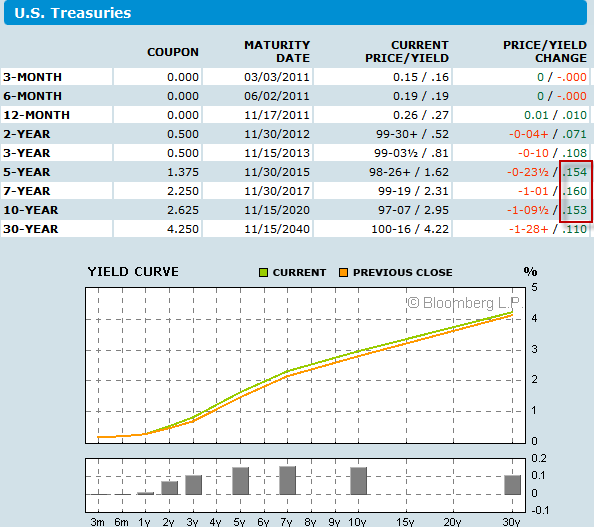 Check out that .81 yield on 3-year treasuries. On October 18, investors scarfed up $750 million of 3-year Walmart Bonds yielding .75% for the stupid reason they yielded more than treasuries. 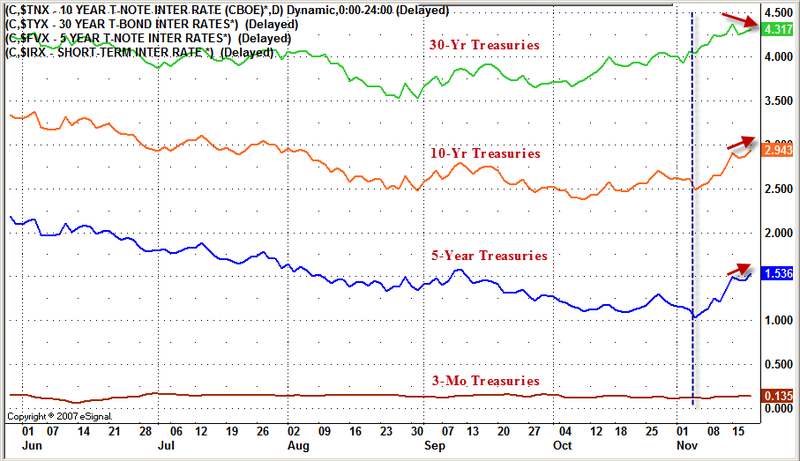 Now treasuries are yielding more. This is what happens when investors chase "relative value" instead of asking if there is any real value at all. The same idea applies to those chasing the stock market at these lofty levels on the basis "stocks are cheap relative to treasuries" or some other nonsensical reason to justify valuations. 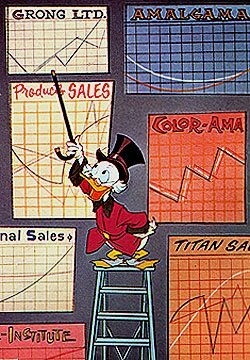 There is no value, only unwarranted bullishness. Originally published at Mish’s Global Economic Trend Analysis, "Sell the News" Bearish Flattening of Yield Curve Continues; Reflections on "Relative Value". 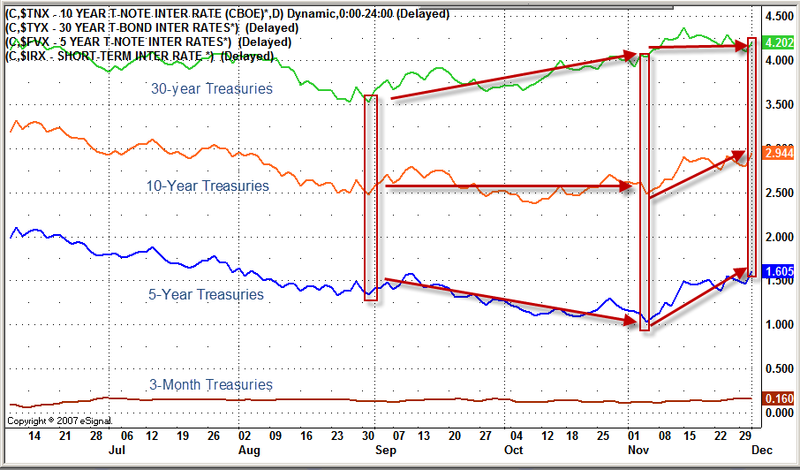 Curve Watchers Anonymous has a quick update on US Treasuries. 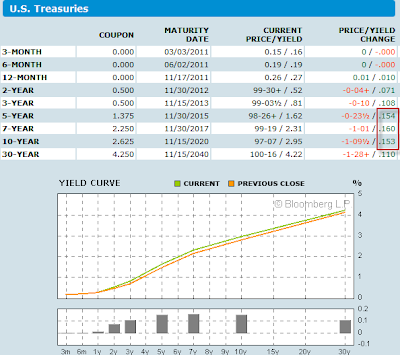 The yield curve is flattening, in a bearish way. A Bull flattener would be when yields are dropping across the board with yields on the long end dropping more than the short end. In this case, 5-year and 10-year yields are up about 45-50 basis points from the low just after QE II started, while yields on 30-year treasuries are up only about 30 basis point. You can see this easily in a daily snapshot from Bloomberg. As I have pointed out before, this action is not at all usual. It is an artifact of everyone front-running the Fed’s announcement of Quantitative Easing purchases, then selling the news. 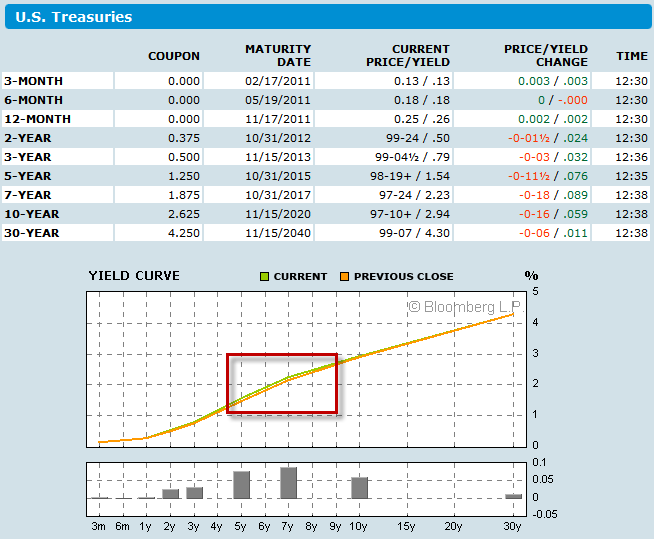 Yields are higher across the board than in August when the Fed first hinted at another round of QE. Mortgage rates are a quarter point higher than a month ago and back to where they were three months ago, even as housing slips further into the gutter. Please see Bernanke Claims QE II will Create 700,000 to 1 Million Jobs; Where? 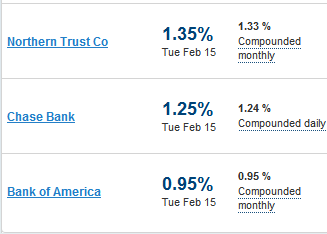 Mexico, Peru, China for more on mortgage applications and mortgage rates. Marc Faber, publisher of the Gloom, Boom & Doom report, discusses the potential impact of further quantitative easing (QE2) by the U.S. Federal Reserve in a Bloomberg interview on Oct. 36 (clip below). Faber sees Democrats--"sadly enough"--would get a shot at still retaining the majority, which would mean the monetary and fiscal policy will most likely stay on its current course. Equity has done well in Sep. and Oct months; however, Faber thinks the markets are stretched in the inflation trade, and weak dollar, high commodity and precious metal prices, along with high equity valuations, all suggest a correction is overdue. Now, with QE2 being largely priced in, anything less than $1 trillion from the Fed would disappoint the markets and may trigger a correction in U.S. stocks, which could result in more quantitative easing. But the correction should provide a buying opportunity for investors leading to an up cycle, instead of another bear market. 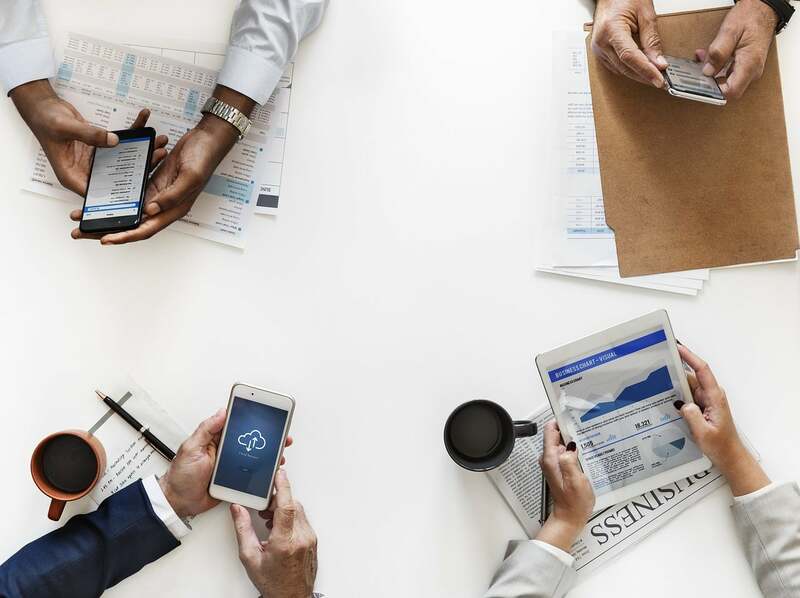 Looking at investing for the next ten years, equities, emerging economies in particular, would be a relatively better place to invest than U.S. government bonds, and cash. However, Faber advises against financial, auto, and aircraft. He’s been in the high tech sector and likes Microsoft (MSFT). Faber is currently recommending agriculture commodities, and the accumulation of precious metals. On precious metals, he thinks they are overdue for "some kind of correction" by year end, and expect the next leg up in 2011. Faber says dollar is oversold, while in contrast, some of the foreign currencies such as Yen and Franc are overbought. So, an inflection point could be near for a short-term dollar rally which could temporarily push down asset prices. He warns investors to be very careful about shorting dollar and long assets as the trade has become quite crowded. Although not quite gloom and doom, Faber does expect a "strong pullback" on the Chinese economy due to its many imbalances. According to Faber, the 0.25% interest rate hike effective Oct. 20 by the PBoC is "meaningless," because of skyrocketing property prices, and the cost of living inflation has gone up much more than the official figure. As current interest rates are around 2.5%, and current inflation expectations are around 3%, even with a slight convexity adjustment there’s a negative real expected return here. 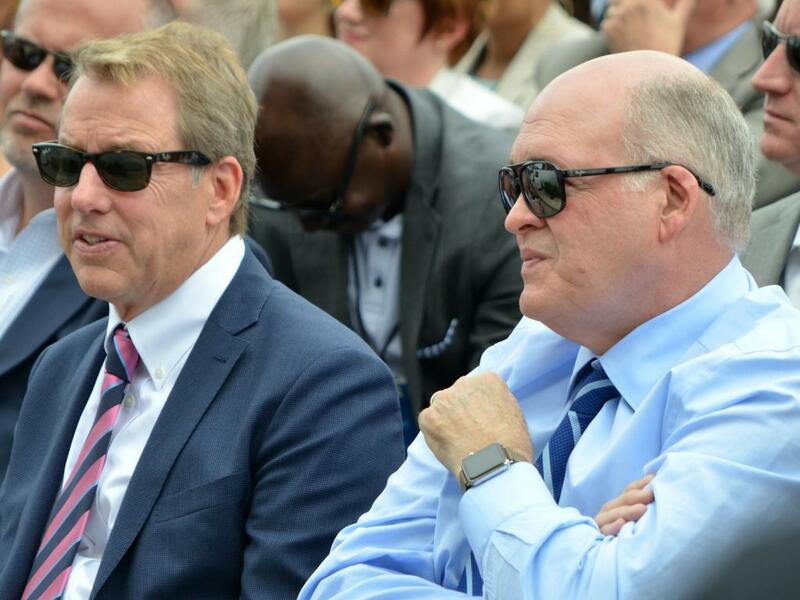 To guys like Campbell, that means, bonds are some kind of insurance, because the only reason investors would accept this is if they pay off in a very bad state of nature, just as you pay for car insurance. Specifically, everyone is supposedly afraid of a recession that would also bring with it deflation. While the CAPM betas of bonds have historically been positive, they have been negative lately. If you believed in the CAPM, that would mean the expected negative return makes sense, it is a negative ‘risk premium’. Of course, the positive beta previously did not explain why bonds cratered from 1960 to 1980, and the CAPM does not work at all within equities, the arena it was designed for. It also does not work in corporate bonds, REITs, options, etc. But looked at in isolation it is a plausible explanation, and hope springs eternal. I think a better explanation of the current interest rates is that the Federal Reserve has been buying hundreds of billions of dollars in US Treasuries. Considering, they have an infinite supply of capital to do this (they create the money when they write the check), the market is not going to offset this via expectations of future inflation. So, the expectations are there, but US Treasuries are a rigged market, with one huge buyer debasing the world’s most powerful currency because it’s in the standard Keynesian manual for how to treat excess unemployment when inflation is currently low. Once the evidence of this short-sighted policy becomes clear, the inflation toothpaste will be out of the tube, and on to the next bubble-crash. Here’s the deal, FOMC – I’m going to give you the intellectual cover you need to do what many people believe is impossible right now. I’m going to help you get the jelly out of your spines. Bear in mind that what I’m about to hit you with is coming from both street smarts and Street smarts; I ain’t the professor of nothing. Benji, your "I’m a student of the Depression" rap is totally rate-arded at this point. No one’s going to call you Hoover, you can stop now. 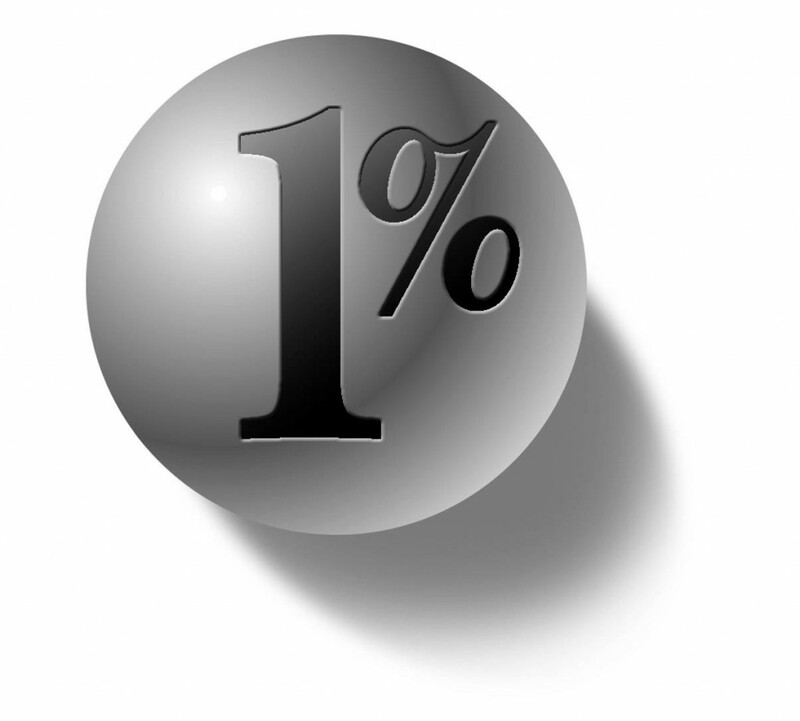 The Fed Funds target rate needs to go to 1% immediately. It should happen out of nowhere, not during one of your regularly scheduled FOMC slumber parties. That’s how China rolls, nobody gets advance notice of nothing. No jawboning, no telegraphing. It just IS.